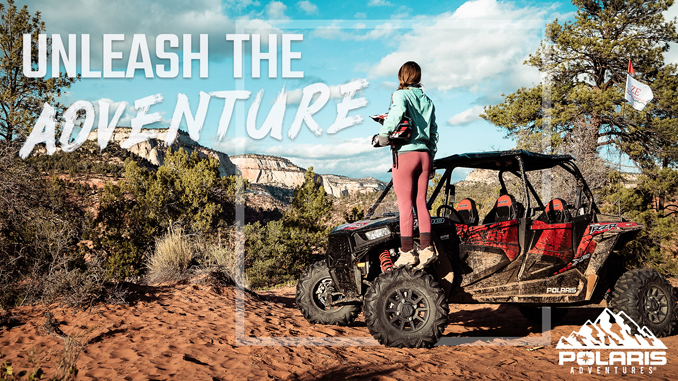 AUBURN HILLS, MI / MOAB, UT – August 29, 2018 – (Motor Sports Newswire) – Mahindra Automotive North America, with operations based in Auburn Hills, Michigan, announces a long-reaching agreement to support the efforts of Adventure Vet, a 501c.3 located in Moab, Utah. 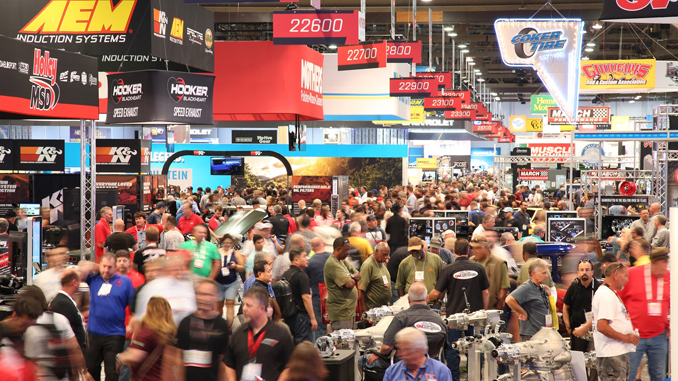 The charitable donation of ROXOR off-road vehicles is part of a broader “Mahindra Rise” program designed to assist in the recovery of returning veterans, primarily from the Iraq and Afghanistan campaigns. The sponsorship will allow veterans to more fully enjoy the rugged back country in one of the world’s most beautiful places. The ROXOR off-road vehicle launched in March of 2018 is being fully assembled and supported at a new 150,000 square foot facility in Auburn Hills. Mahindra has been building rugged and durable vehicles for over 70 years including tractors, automobiles, trucks, military vehicles, airplanes, motorcycles and more. The ROXOR off-road vehicle is the latest addition. See more at www.roxoroffroad.com. Dave Frey, enjoyed his on-site visit to the ROXOR production facility in July where he visited with veterans working for the company and on the Michigan-based assembly line. His vehicles were delivered to Moab, Utah in August. The Adventure Vet operation consists of a 10-acre house and ranch near Moab’s Red Cliffs Lodge where vets “get back to living” by experiencing outdoor, health and wellness activities. These include life-saving holistic programs, motorcycle/UTV activities, river rafting, horseback riding along with dietary and nutritional training. For more information, go to www.adventurevet.org.